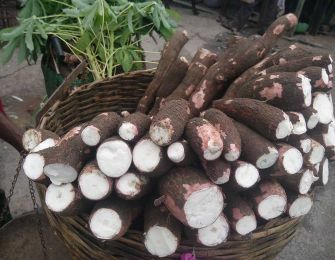 The export market for cassava is highly competitive and in many cases relies on the development of innovative products. 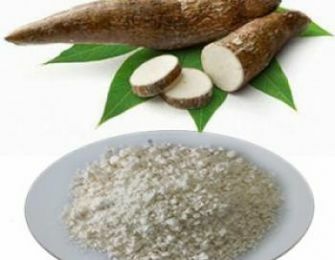 Because cassava starches are intermediate products, they need to meet the needs of the final product. 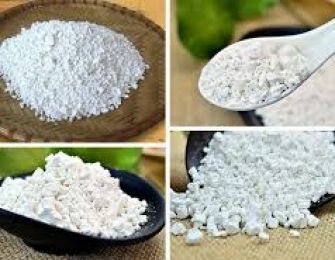 Therefore it is quite difficult to develop and expand the cassava starch markets without a good understanding of how the starch is going to be used. 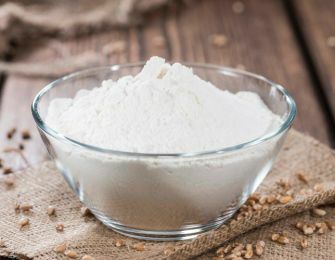 Much of the industry depends on cooperation between starch producers and starch users. 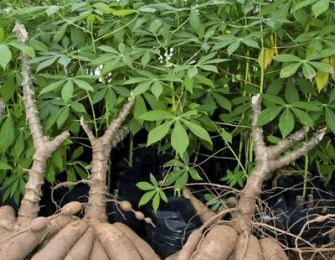 Experts said that the use of cassava flour from the trunk can supply food to more than 30 million people without using more land for cultivation. 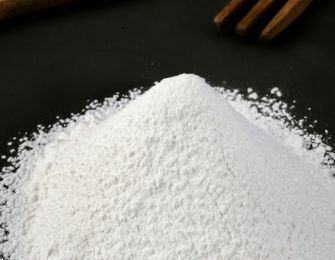 Cassava applied in a variety of products such as food, confectionery, sweeteners, glues, plywood, textiles, paper, biodegradable products, monosodium glutamate, and drugs. 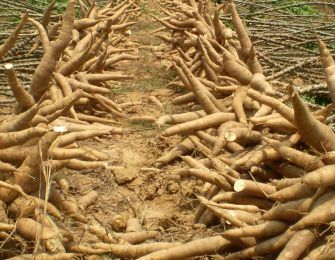 Cassava processing as animal feed, roots, stems and leaves of cassava are many practical uses. 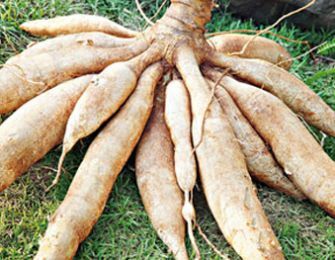 The root is the main source of raw materials for animal feed are used to make starch, dried cassava, cassava flour mill. 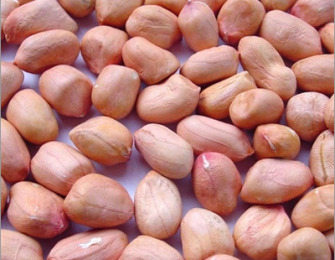 From the beginning of the season so far, Nghe An province exported more than 2,700 tons of peanuts. 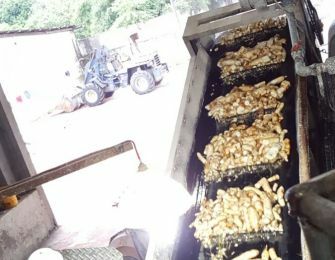 Currently many companies are continuing to purchase peanuts still in the population of about 6,000 tons. 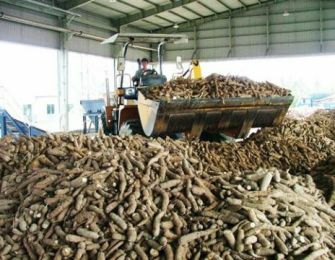 The country exported 3.05 million tonnes of cassava, worth US$951 million, in the first eight months of the year. This amounts to 26 per cent and 29 per cent year-on-year increases in terms of quantity and value, respectively. 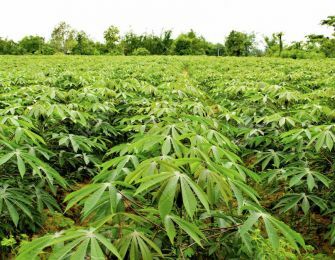 Statistics from the agriculture and rural development ministry showed that China was still the largest cassava importer, accounting for 89 per cent of the total exports, posting a year-on-year increase of 53 per cent and 46 per cent in quantity and value, respectively. 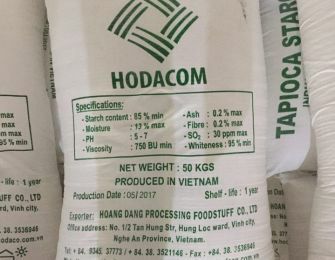 Hoang Dang processing foodstuff CO., LTD (Trade name: HODACOM) is located in Vinh city, Nghe An province, Viet Nam, where is near airport, seaport, national highway, transrailway. Our factory is located in Tay Ninh province, Vietnam, where is about 120km from Hochiminh port - Vietnam. 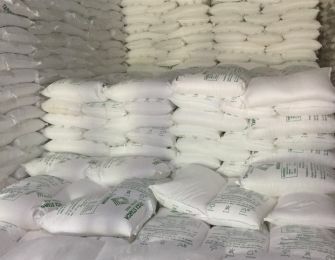 Vietnam Cassava Association recommends the Prime Minister to adopt preferential policies for cassava as applied to rice, sugar cane and coffee trees to ensure the sustainable development of the cassava industry. 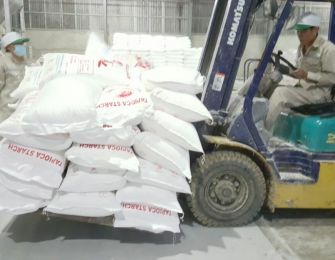 Vietnam Cassava Association said that with an area of ​​about 550 thousand hectares, yield of 10 million tons / year, cassava is being planted from north to south, present in all 6 ecological regions in the country, attracting over 50,000 laborers for plants, processing facilities and 1.2 million cassava workers. Each hectare of cassava yields about 11.6 million VND, slightly lower than that of rice (14 million VND / ha / year).